Among the new features in Office 2019 for Mac is Focus Mode in Word. 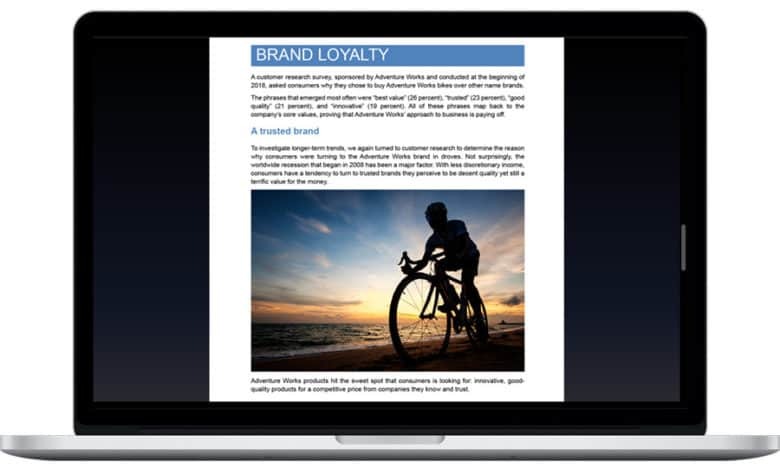 Microsoft Office for Mac just got its first major update in years. Previews of the 2019 edition have been appearing for months, but the wait for the full version is over. It brings loads of new features to Word, Excel, and PowerPoint. Microsoft calls this the “on-premises” version of Office. It’s for customers who don’t want to pay a monthly fee for Office 365. The downside is that all the new features in the 2019 edition are already in the subscription one. And there are other improvements that are only for people and companies paying subscription fees. Enhancements that just arrived in Office 2019 include a roaming pencil case and ribbon customizations in all these Office apps. There’s a focus mode in Word, while Excel offers new data-analysis features and more charts and functions including CONCAT, TEXTJOIN, IFS, and SWITCH. PowerPoint users can use Morph transitions, in-click sequence, and 4k video export. Microsoft is bringing focused inbox to Outlook, as well as Send Later. In addition, there are other features in all these macOS apps. More details can be found on the Office 2019 FAQ. Microsoft started offering access to Office 2019 to commercial volume license (trusted) customers today. Microsoft promises this productivity suite will be available to all customers, consumer and commercial, in the next few weeks. In the mean time, anyone who isn’t running MacOS Sierra or a newer version should really consider an upgrade.